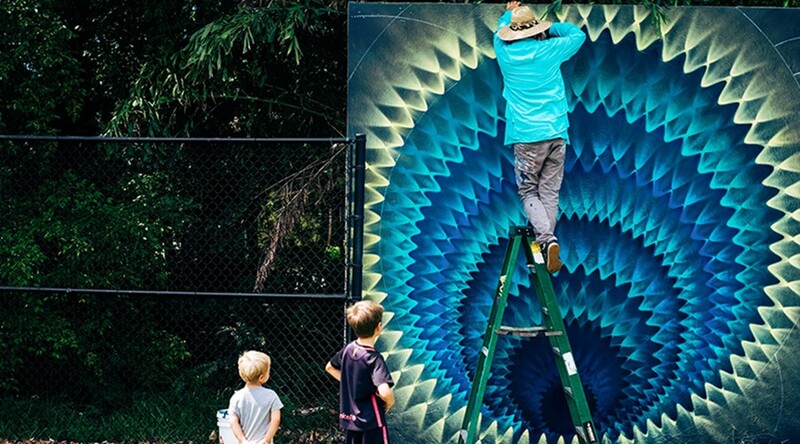 Surfside is happy to announce a new mural at the 96th street park by Miami artist Hoxxoh. 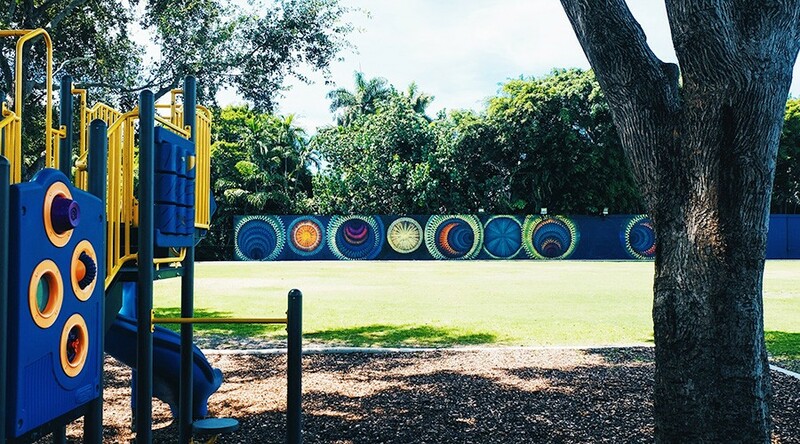 The mural is an addition to a growing number of art available for public viewing around Surfside, joining Pablo Atchugarry’s sculpture and the works on display for Surfside’s collaboration with PAMM's Inside | Out public art installation. 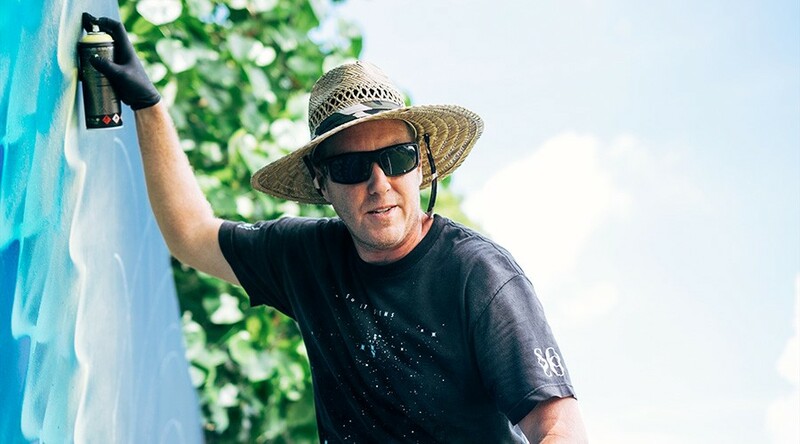 Miami muralist Douglas Hoekzema, aka Hoxxoh, is known throughout the city for his bright works of art that dabble with spirographic elements and themes of energy and nature. 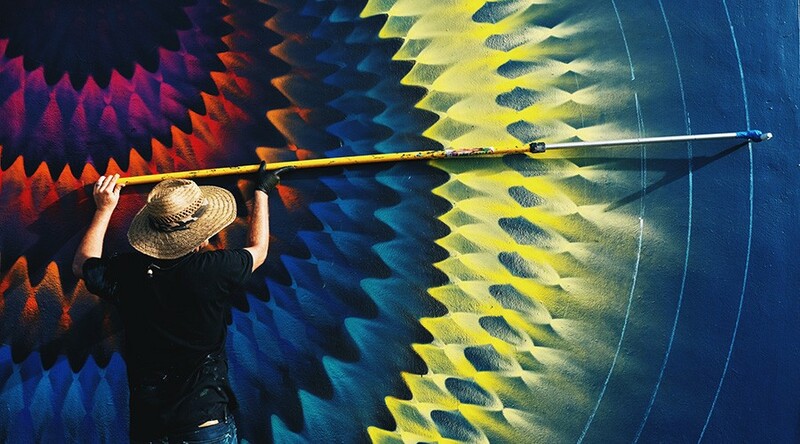 At once hypnotizing and enigmatic, his work has appeared on buildings in Wynwood, Downtown Miami, Hollywood, and as far flung as Washington D.C. and Vienna. The artist currently works and lives in Miami. 96th Street Park is located on just south of the Kane Concourse bridge off of 96th street, on the oceanside. The park has two playgrounds, basketball courts, and a grass area for playtime. The park is staffed during the day and has bathroom access.